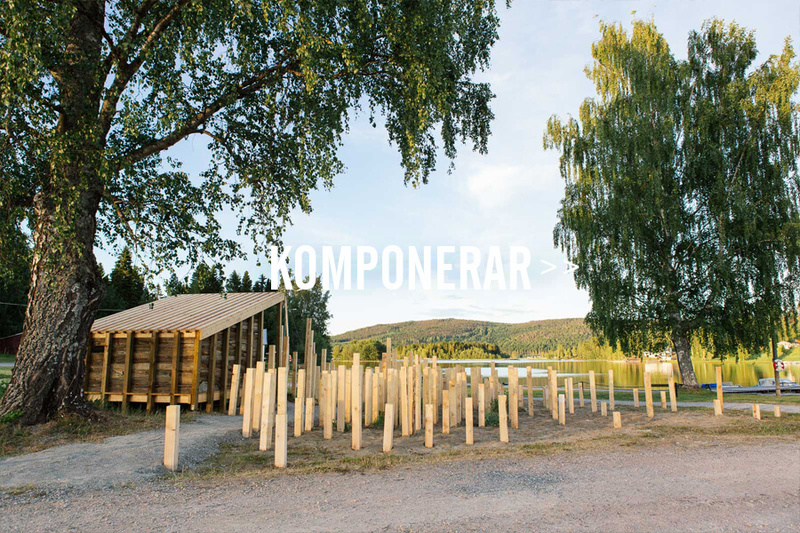 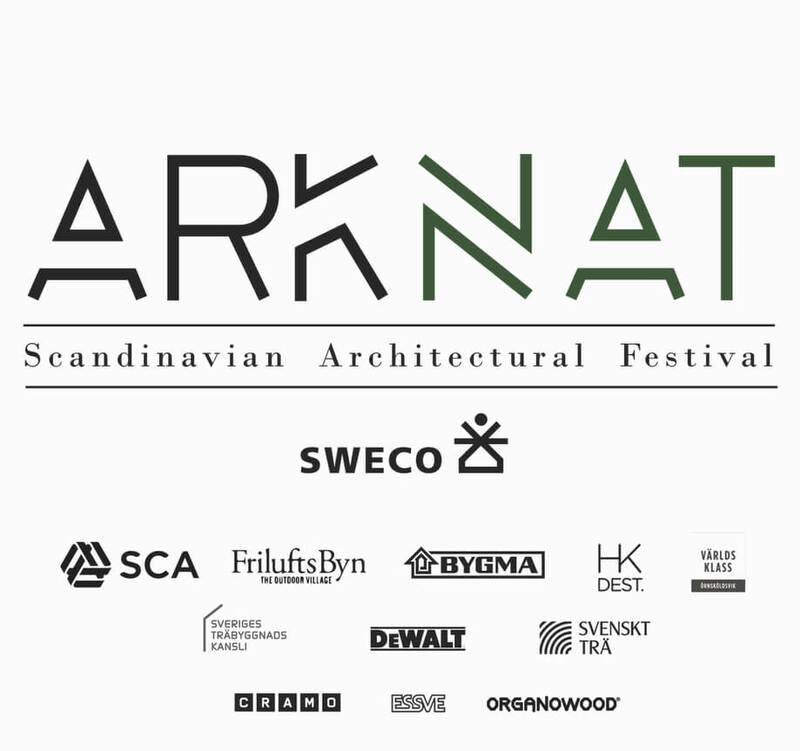 WELCOME TO ARKNAT – THE SCANDINAVIAN ARCHITECTURE FESTIVAL! 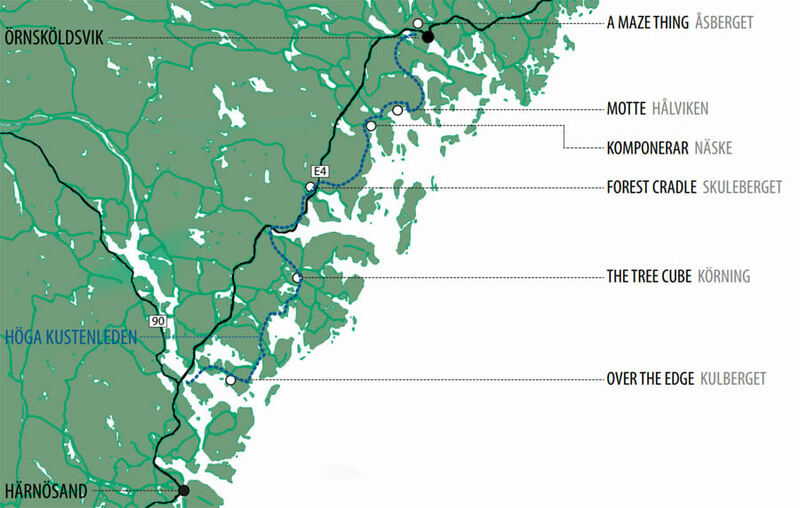 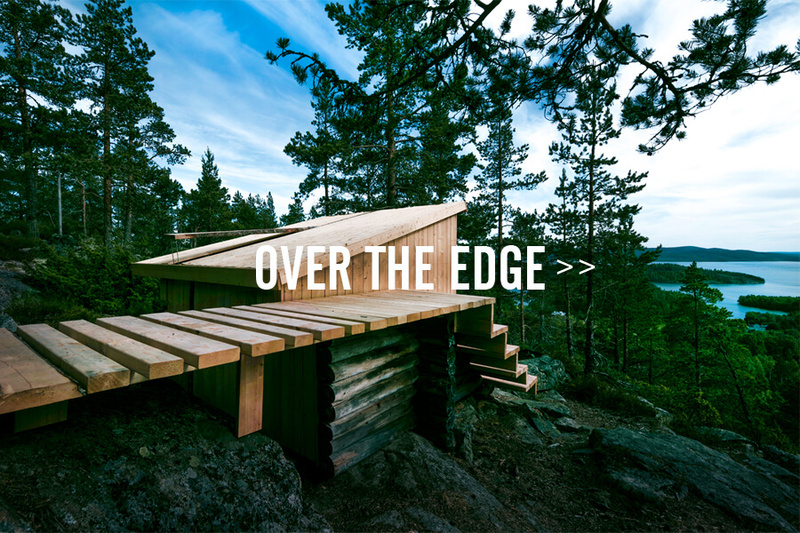 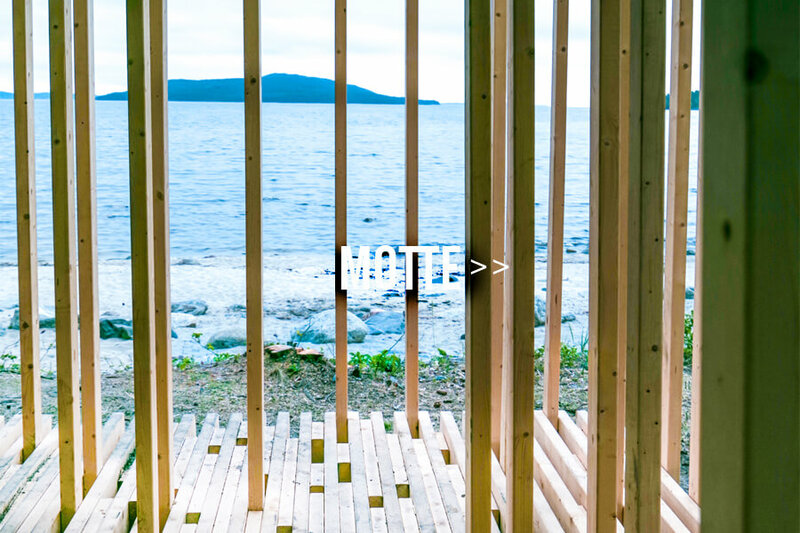 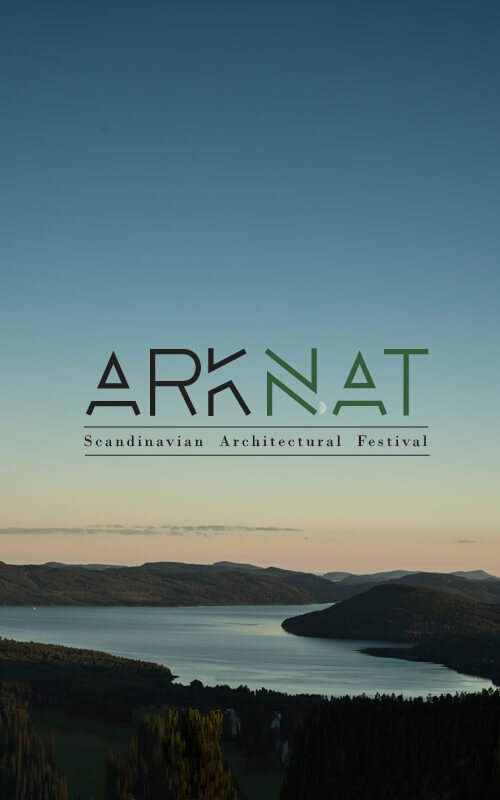 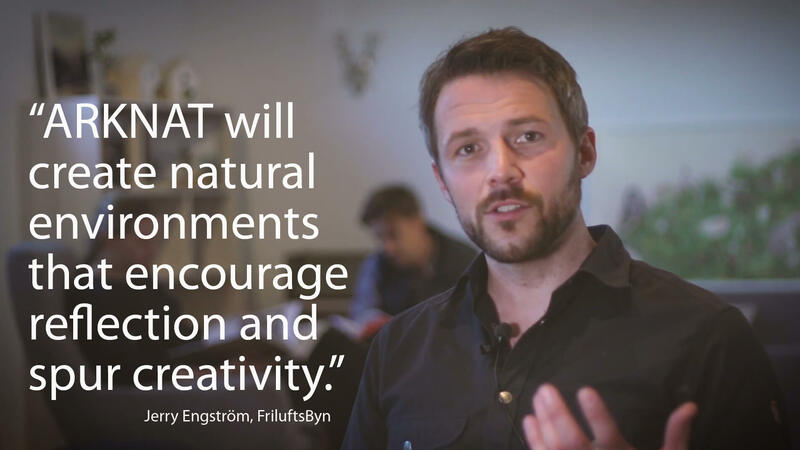 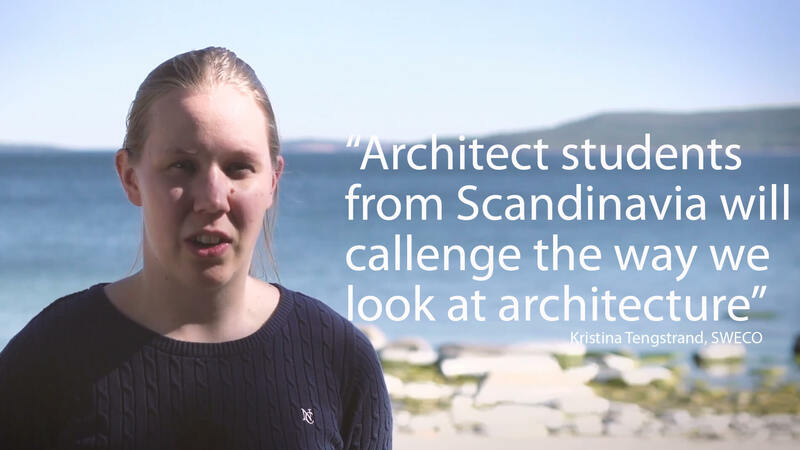 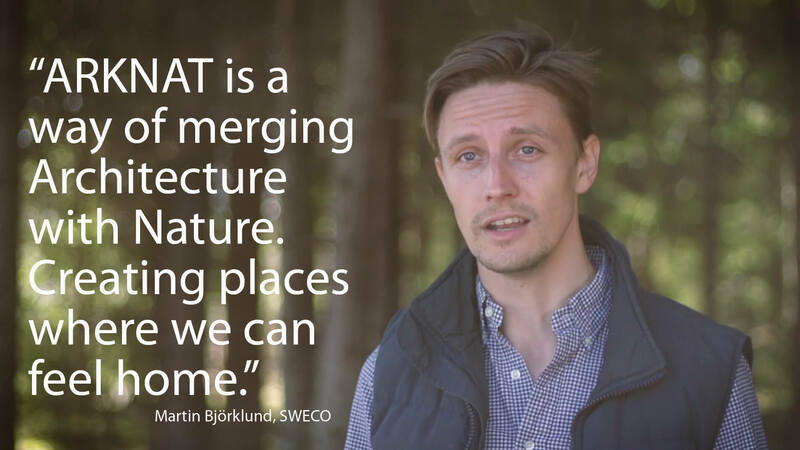 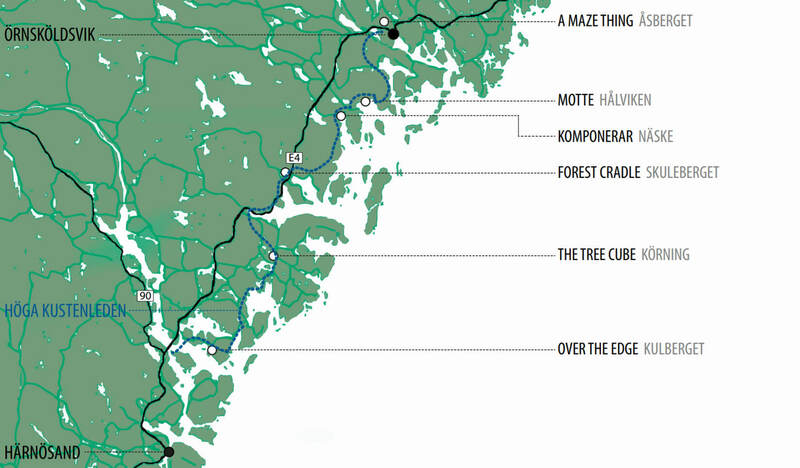 ArkNat is a combination between Architecture and Nature and a two week festival where we invite architect students from all over Scandinavia to seminars, workshops and outdoor adventures in the High Coast of Sweden. 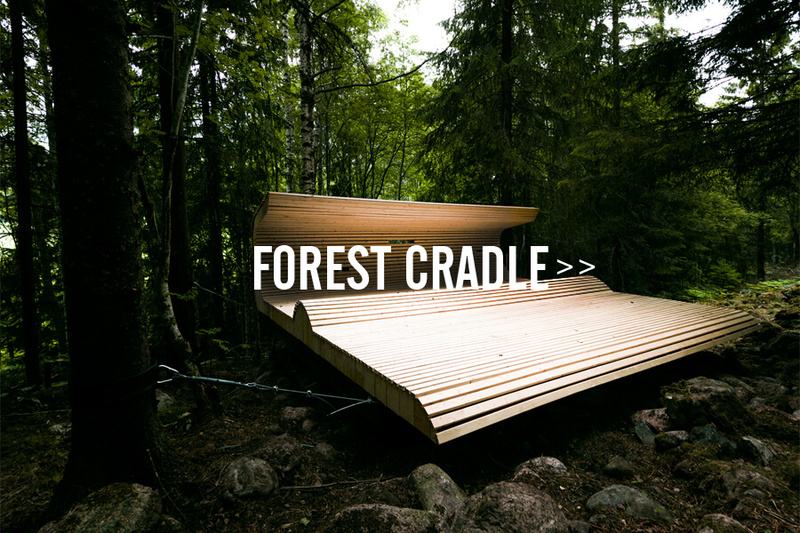 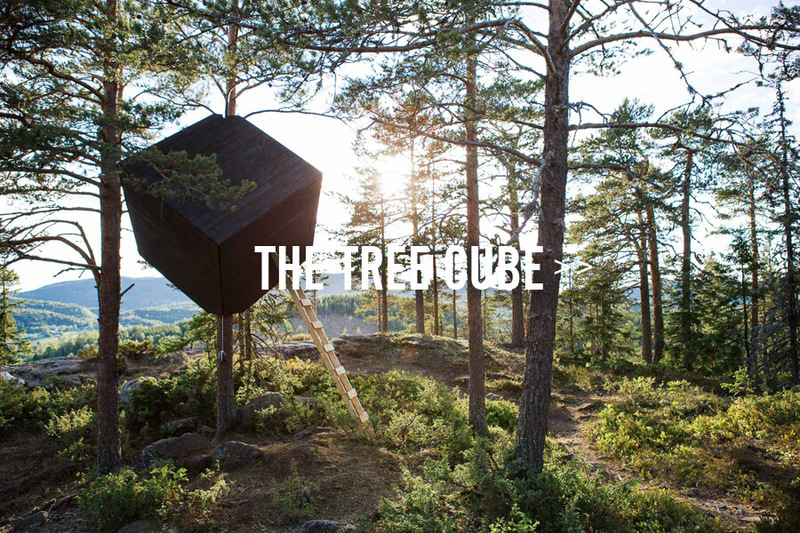 The aim is to merge architecture and nature and during the festival we create pathways, hideouts, shelters that is later placed along the High Coast Trail for public use. 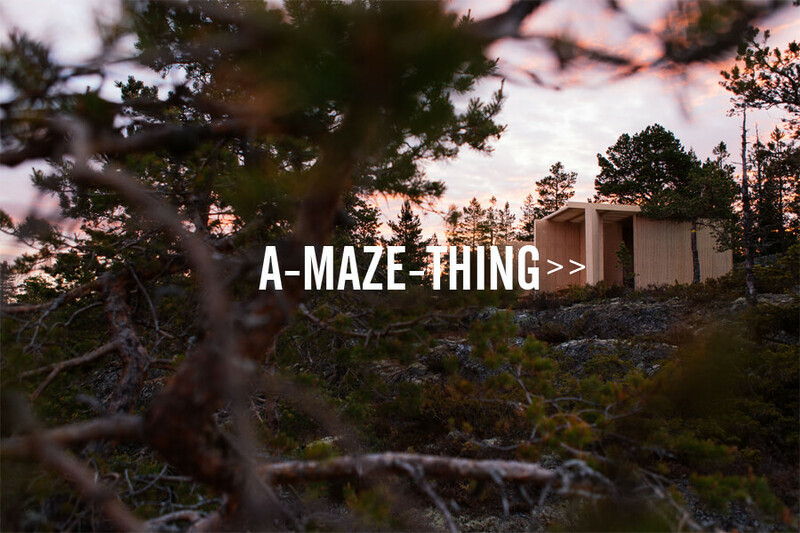 During ARKNAT everybody is welcome to seminars and lectures as well as to the public opening.